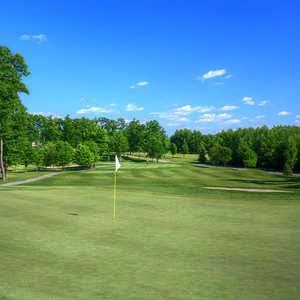 The 18-hole Apple Valley Golf Course in West Branch, MI is a public golf course that opened in 1982. Designed by Alton LeDuc, Apple Valley Golf Course measures 5024 yards from the longest tees. The course features 2 sets of tees for different skill levels. 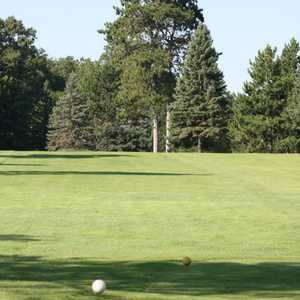 The 18-hole Dream Golf Course in West Branch, MI is a public golf course that opened in 1997. Designed by Jeff Gorney, Dream Golf Course measures 6996 yards from the longest tees and has a slope rating of 135 and a 73.7 USGA rating. The course features 4 sets of tees for different skill levels. The 18-hole The Nightmare in West Branch, MI is a public golf course that opened in 2003. The Nightmare measures 7020 yards from the longest tees and has a slope rating of 132 and a 73.9 USGA rating. The course features 4 sets of tees for different skill levels. 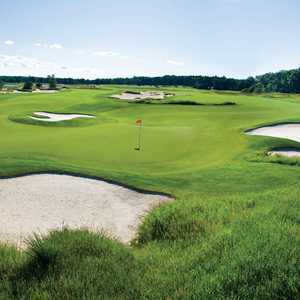 The 18-hole West Branch Country Club in West Branch, MI is a semi-private golf course that opened in 1920. Designed by Jerry Matthews, West Branch Country Club measures 6479 yards from the longest tees and has a slope rating of 128 and a 70.